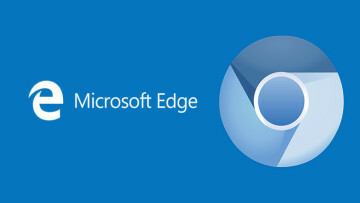 For the past couple of weeks, it seems as though we're getting very close to some form of public availability of Microsoft's new Edge browser based on the Chromium open-source project. 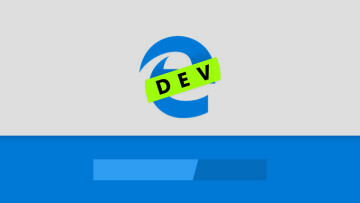 After we got the first look at the browser's design, a support page was soon discovered, and last week, Microsoft published the list of add-ons that will be available for the upcoming version of Edge. 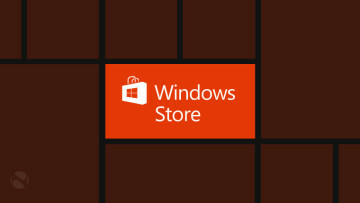 Now, as reported by HTNovo, a download for the installer has gone live on Microsoft's servers, and though you can download the installer, you won't be able to do much with it. According to the report, only Microsoft employees and those with an Azure Premium account can run the setup file, and sure enough, we were unable to do so ourselves. 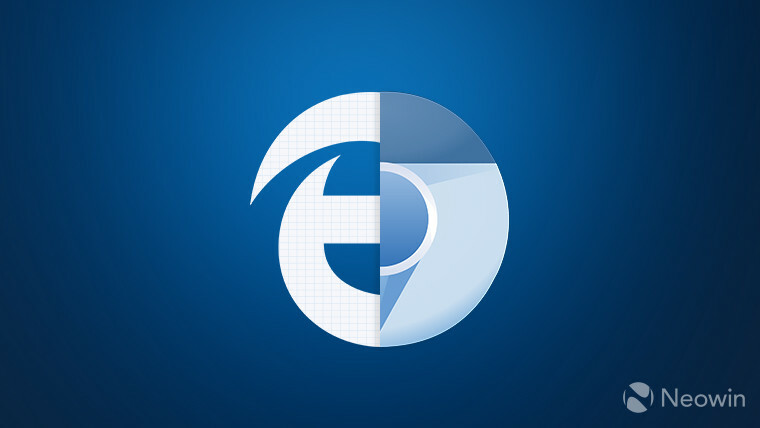 This does, however, make it seem as we're getting even closer to being able to actually try the new Chromium-based Edge, and it seems like it shouldn't take too much longer now. Based on the installer size, which is about 1.5MB, it would also seem that it will work similarly to the regular installer for Google Chrome, in that the majority of the download will be done by the setup itself. Google does offer an offline installer for those that prefer it, but it isn't yet clear if Microsoft will do the same. 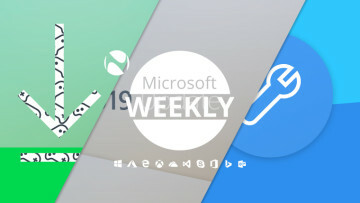 When it first announced the new browser, Microsoft said it would have a public test build out in early 2019, and, depending on your definition of early, that timeframe may soon be gone. Hopefully, we won't have long to wait now.